PUEBLO – The Institute of Cannabis Research (ICR) at Colorado State University-Pueblo has released the preliminary program for its international, multidisciplinary cannabis research conference set for April 28-30, on the CSU-Pueblo campus. The conference is open to the public with a registration fee of $350 per person. The conference will celebrate a myriad of research and intellectual pursuits from internationally renowned speakers and pioneering cannabis scholars. The preliminary program provides information on more than 70 scheduled presentations from 100+ state, national, and international cannabis researchers from private research organizations, prominent universities, state and national government agencies, and industry representatives. Research work to be presented at the conference represents a diversity of disciplines from a wide variety of presenters. Numerous presentations will address medical issues related to cannabis, including cannabis and particular diseases. Other work describes neuroscience work in animal models and work related to hemp. Presentations will also address social, economic, and legal issues related to cannabis. Work will be presented by academic scholars; practicing physicians and other health care workers; governmental scientists and regulators; attorneys; engineers and technicians working for medical marijuana companies. Presentations addressing medical issues related to cannabis will include cannabis and particular diseases (e.g. hospital emergency room data; cannabidiol and the treatment of Parkinson’s Disease; the relationship of marijuana usage and patients hospitalized with acute myocardial infarction; and cannabis studies addressing post traumatic stress disorder, multiple sclerosis, inflammatory bowel disease, and epilepsy). Other work describes neuroscience work in animal models (e.g. effects of cannabinoid intake during pregnancy on neurotransmitters in rat offspring, and neuro-receptor studies in mice that relate to memory and fear). Sessions also will discuss work related to hemp (e.g. applications of industrial hemp for remediation; hemp as a reinforcing material for 3D printers; and genetic analysis of hemp varieties from Europe, California and Colorado) as well as social, economic, and legal issues related to cannabis (e.g. land, water, and energy use issues; middle and high school education initiatives; perspectives from hospice and other caregivers; certain economic impacts in states such as Colorado and Washington; and a variety of survey results). International cannabis scholars from as far away as Australia, Israel, and Italy are expected to attend, along with cannabis researchers from Arizona, California, Colorado, Illinois, Maryland, Massachusetts, Nebraska, New Mexico, New York, Oregon, South Dakota, and Washington. Governmental experts from the National Institute on Drug Abuse in Washington, D.C., the Colorado Department of Public Health and Environment, and the National Drug Research Institute of Australia also will serve as conference presenters. 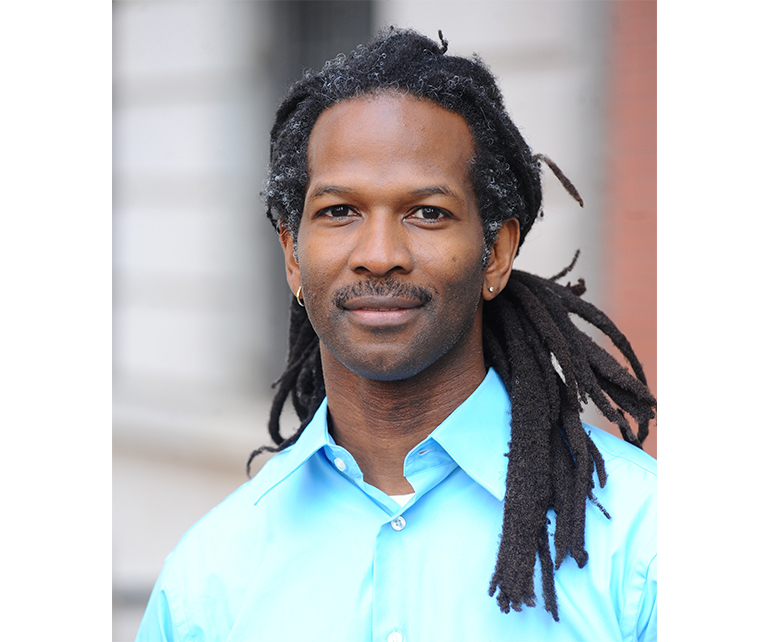 The conference will open at 5 p.m. on Friday, April 28, with a plenary lecture by Dr. Carl Hart, chair of the Department of Psychology at Columbia University and Dirk Ziff Professor of Psychology in the departments of psychology and psychiatry. He has published numerous scientific articles in neuropsychopharmacology and its impact on public policy and drug abuse treatment. 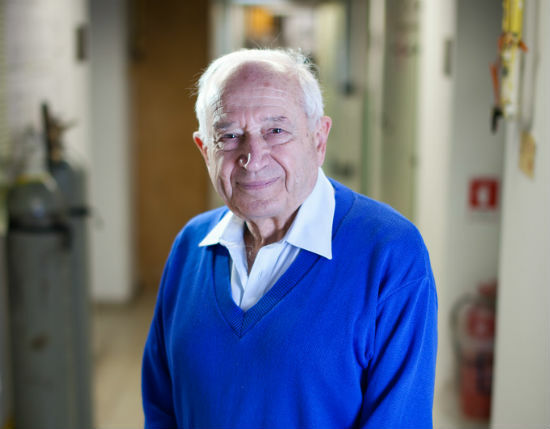 On Saturday, Dr. Raphael Mechoulam, who is considered “the father of cannabis research,” will present the inaugural Mechoulam Lecture, which will commemorate the groundbreaking discoveries that have made contemporary cannabis science possible. Mechoulam is professor in the Department of Medicinal Chemistry at the Institute of Drug Research at Hebrew University in Israel. The Bulgarian born professor is a pioneer in cannabis research; after first isolating and analyzing the most important compounds in cannabis, his research lab led to the discovery of cannabinoid receptors, and later the endocannabinoid system. His ground-breaking discoveries, beginning early in the 1960’s, are the basis for nearly every piece of research conducted today. On Saturday evening, CSU-Pueblo will sponsor a reception at El Pueblo Museum, 301 N. Union Ave., for attendees and invited guests to meet the CSU-Pueblo faculty directly involved in both the state-funded ICR research and the Pueblo County impact studies. 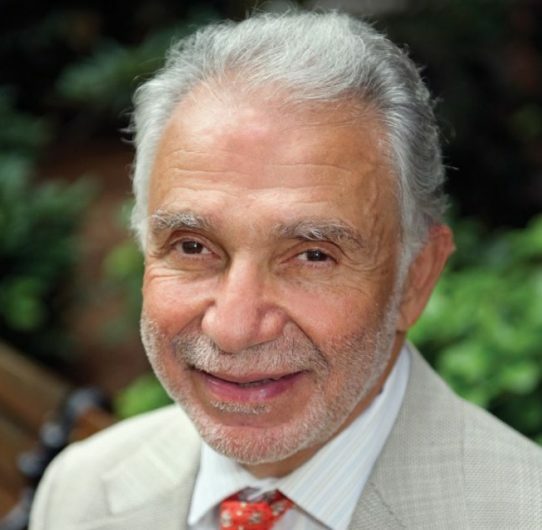 The conference will close late Sunday morning with a plenary lecture by Dr. Alexandros Makriyannis, the George D. Behrakis Endowed Chair in Pharmaceutical Biotechnology and Director of the Center for Drug Discovery at Northeastern University in Boston, Mass. Makriyannis will also serve as guest editor of the conference proceedings to be published in summer 2017.